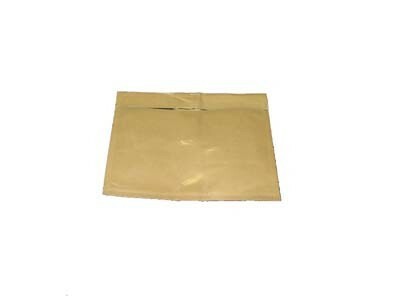 BRAND NEW HIGH QUALITY, CLEAR PACKING LIST ENVELOPES. EXCELLENT FOR STORING YOUR INVOICE, PACKING LIST OR OTHER IMPORTANT DOCUMENTS WHEN SHIPPING! 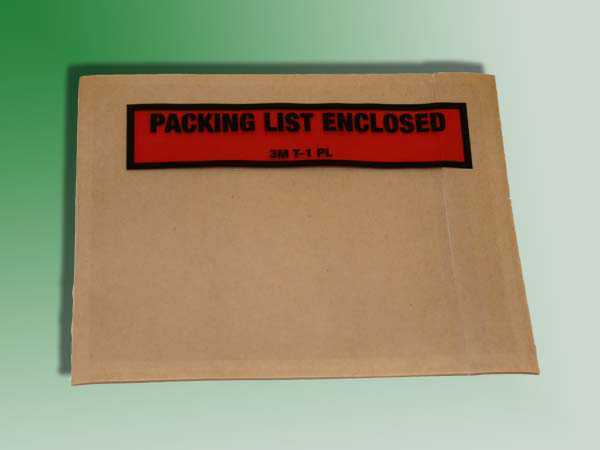 1000 lightweight clear packing list envelopes priced below wholesale at $.0201 per envelope! PRINTED W/ “PACKING LIST ENCLOSED” AND THE “3M” LOGO LETS YOUR CUSTOMER KNOW YOU ARE SERIOUS ABOUT YOUR BUSINESS!